The property market may be stabilising but it is still "too early" to ease the cooling measures that were introduced in recent years, the Monetary Authority of Singapore (MAS) said on Thursday (July 24). This is because home prices remain elevated while global interest rates are at historical lows, MAS Managing Director Ravi Menon said. Speaking at the release of MAS' annual report for the 2013/14 financial year on Thursday (July 24), Mr Menon said property prices have risen 60% over the last four years but have declined by just 3.3% over the last three quarters. 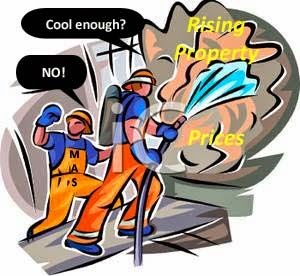 He also said relaxing property measures at a time of low interest rates may set off another spiral of price increases. Some Singapore households remain highly leveraged, and they would need time to reduce their debt levels, he added. Mr Menon said the measures introduced to cool Singapore's housing market can be divided into two categories – structural measures such as the total debt servicing ratio which are meant for the long term, and cyclical measures such as loan-to-valuation limits and stamp duties that can be "recalibrated according to market conditions". On the whole, it would be premature to ease property cooling measures now as it was important to secure the gains made in stabilising the market and restoring financial prudence. 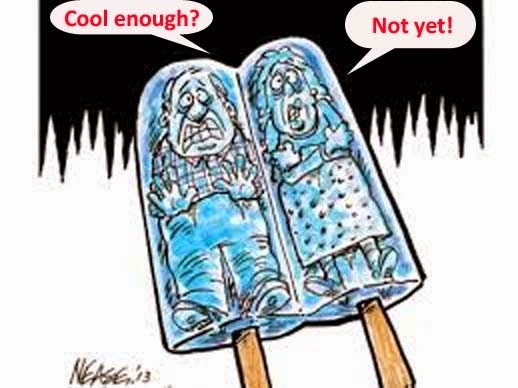 1 comment to ''Ease cooling measures? Too early, says MAS"
Tepid sales and poor market sentiments are putting a strain on developers as unsold units continue to pile up. The primary market is currently deluged with an estimated of 16,050 unsold units from projects already launched, out of which only 15% are from completed projects. Including future launches from sites sold, the estimated supply is nearly 30,000 units.